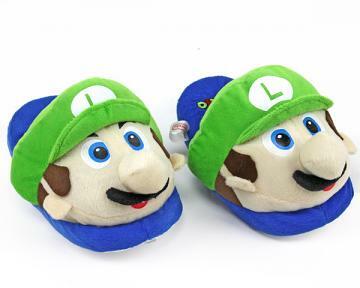 It's a-me, Mario! 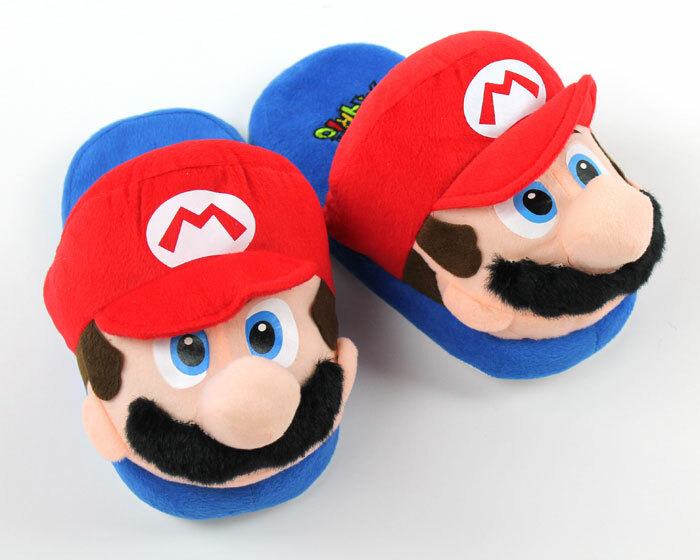 Snuggle into a night of Nintendo with these classic Mario Slippers! 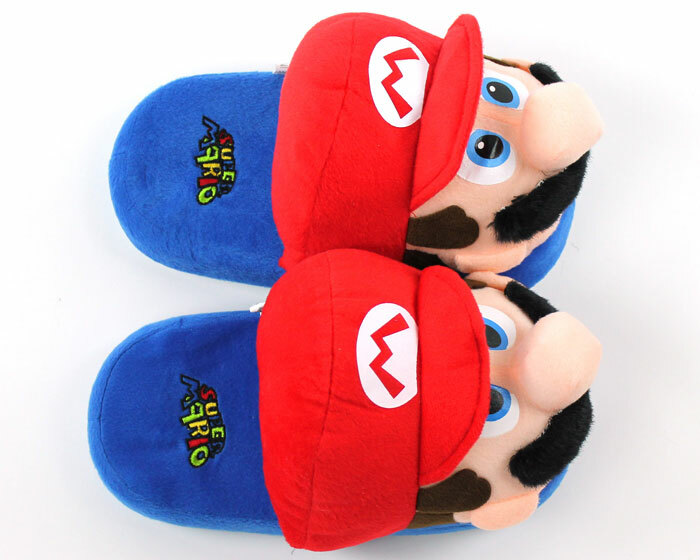 The cozy slip-ons feature the bright-eyed face of everyone's favorite plumber. 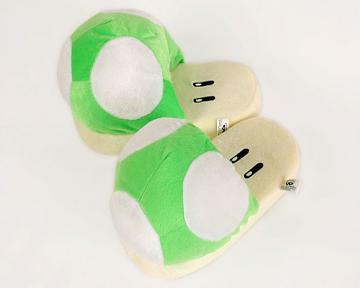 His big plush head keeps your feet warm so you can stay focused on rescuing Princess Peach. 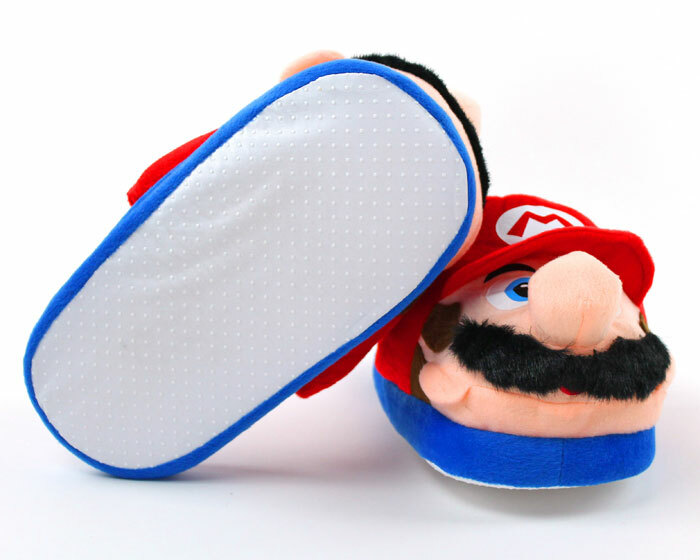 A thick foam footbed offers support and the no-slip sole provides stability. 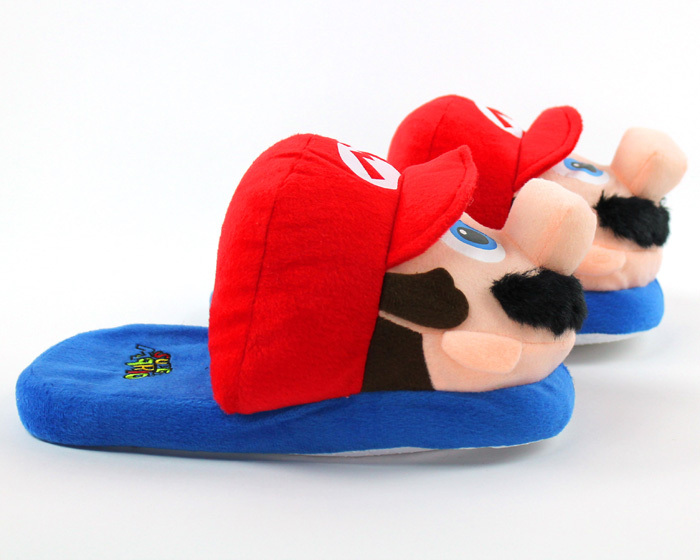 Grab a pair of these Mario Slippers at once, and take your footwear to the next level! 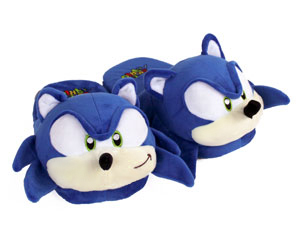 I just received these slippers today. 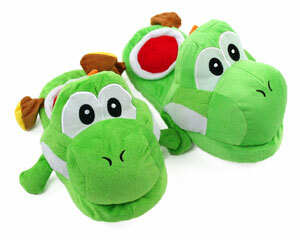 I cannot wait to see the look on my daughter in laws face when she gets this for her birthday! 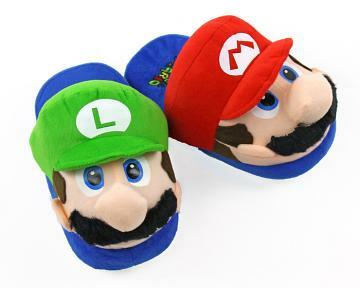 HUGE Mario Bros fan and these are too cute!